Former CKE Restaurants CEO Andy Puzder on how President Trump said that he may intervene in the case against Huawei CFO Meng Wanzhou if it helps to close a trade deal with China. 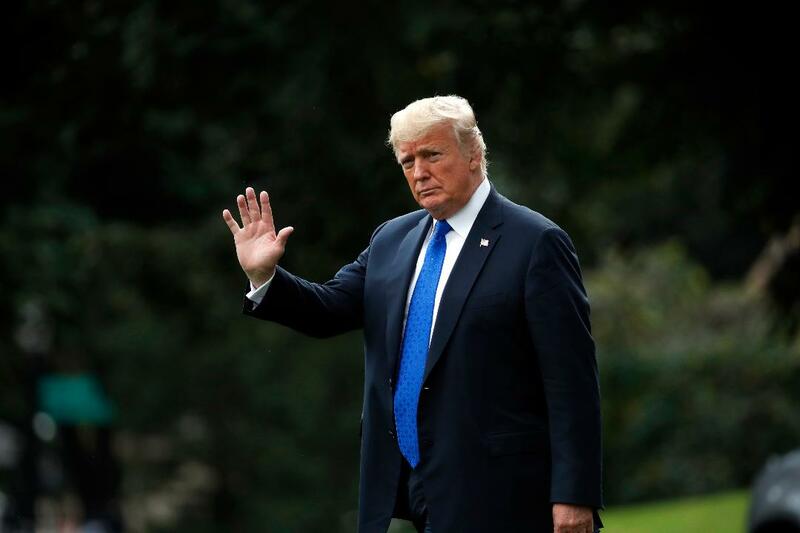 President Trump said he would intervene in the Department of Justice’s case against Huawei chief financial officer if it would advance trade talks with China – a statement that helped boost equity futures on Wednesday. Meng Wanzhou, 46, was arrested in Vancouver more than a week ago at the request of the Justice Department, which is seeking her extradition for alleged involvement in breaking U.S. sanctions against Iran. The move drew fierce criticism of Canada and the United States from Chinese government outlets. But Tuesday, Meng was granted bail and will be able to stay in one of her two houses in Vancouver. Her next court date is Feb. 6. In an interview with Reuters, Trump said he was willing to consider intervening with the Justice Department on Meng’s behalf. The president&apos;s statement helped boost U.S. stock futures, which were up triple digits. Trump explicitly linked such an intervention with the current Washington-Beijing trade talks.